2 Nice Guys Property Maintenance and Handyman Service, Inc. Comment: Small area of wood decay at root junction, just need corner cut to replace rotten wood and ensure no decay on actual roof. Comment: The second floor of the two story house is showing black lines like spider webs that looks like it is coming out through the stucco. Fort Myers Siding Contractors are rated 4.76 out of 5 based on 1,061 reviews of 44 pros. 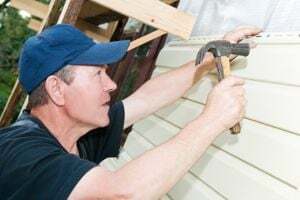 Not Looking for Siding Contractors in Fort Myers, FL?